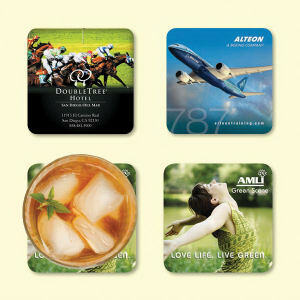 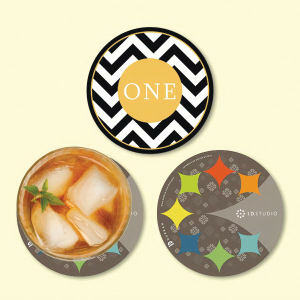 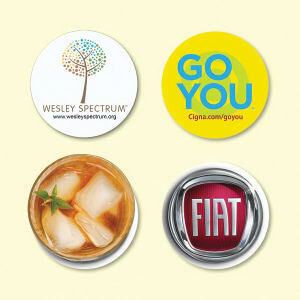 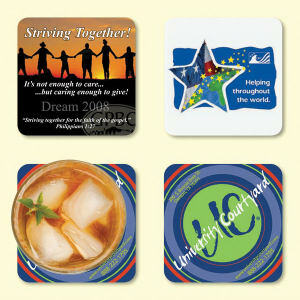 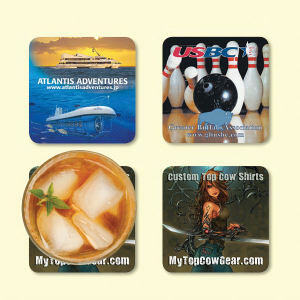 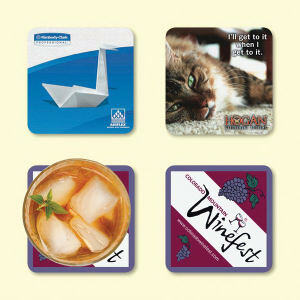 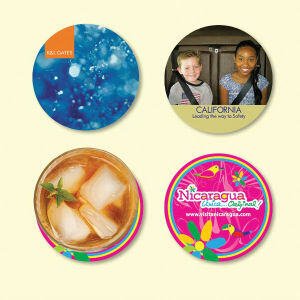 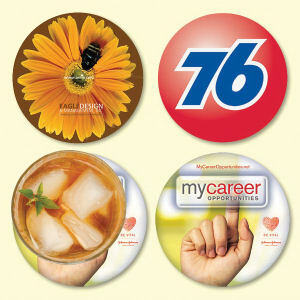 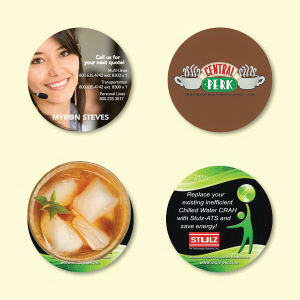 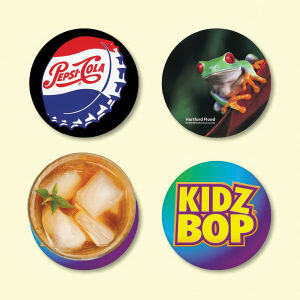 Custom printed promotional mousepads are a guaranteed product for advertising success. 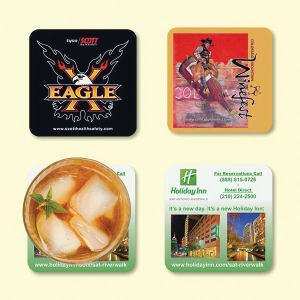 Everyone has a computer either at work or in the home so your marketing message gets seen every day. 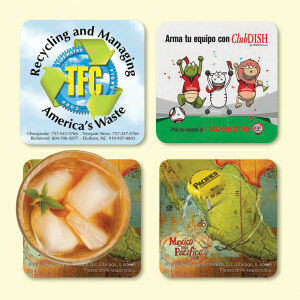 Our promotional mousepads are available in a large variety of sizes, styles and colors for you to customize with a personalized corporate logo, company name, slogan and contact information.